Since it was invented in the 1930’s, double glazing has been one of the most popular ways to insulate houses. Double glazed windows contain sealed units which are made from two panes of glass. These have a gap in between them that provides good insulation against the cold in winter, and helps to keep the heat inside the house when you need it most. Not only is it green and sustainable but it’s also relatively affordable. 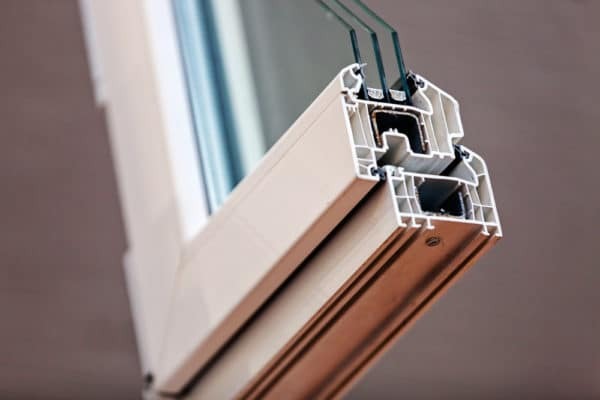 If you plan to buy new double-glazed windows for your property, here’s what you need to know. laminated glass. An expert surveyor should be able to help you pick the right one for your property. The best way to get a great price for double glazing is to shop around and look for a better quote from different suppliers. Double Glazing Prices offers an online calculator that can help you compare quotes from different installers across the country and discover the best price. A quick online search on their platform will likely save you hundreds of pounds. Depending on the number of windows, type of glass, and frame, you can expect to spend anywhere from £200 per window to over £4,500 for the entire house. You might be able to negotiate a better deal depending on the number of doors and windows you want to replace. Double glazed windows may cost a lot upfront, but they can save you a lot on energy bills. The average household can expect to save nearly £135 a year on heating if all the windows are replaced with energy-efficient alternatives. Double glazing can also help soundproof your apartment. Double glazing will insulate the house well enough to reduce your carbon footprint considerably. A UV-coat will also save your family from harmful UV rays. You must consider all these benefits while investing in new windows. Once you’ve picked the company to fit your windows, check to see if they are registered with BM Trada, Certass or Fensa. These organisations ensure that their registered affiliates meet complex building standards while fitting windows. The work is well-regulated and is also covered by insurance through these organisations. Registrations are under the government’s Competent Person Scheme which helps protect the average homeowner is such projects. Double glazing is probably the best way to insulate your home. It’s an eco-friendly and easily accessible option for the average homeowner. However, you need to shop around extensively, look for the best deal, find the best type of glass, and have it fitted as per building regulations. Ask a surveyor for assistance and get multiple price quotes for free online before you sign up to replace your windows.